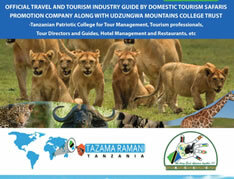 It’s smallest region in Tanzania by area, followed by Kilimanjaro and Mtwara regions. Dar es Salaamcity has the highest populations in Tanzania. 1, 339.59 square kilometers. It’s the smallest region in Tanzania by area, followed by Kilimanjaro and Mtwara regions. It is also the country important economic centre. 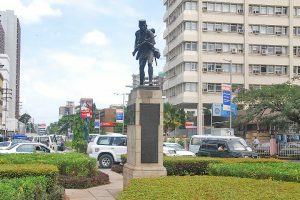 It is actually an administrative province within Tanzania, and consists of three local government areas or administrative districts. 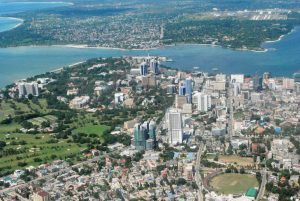 Dar essalaam is the richest city in Tanzania and a regionally important economic centre. it is actually an administrative province within Tanzania and consists of three local government areas or administrative districts. is approximately over 4 million people. Visiting Lutheran Azania front church Askari monument, MwengeHandi crafts village and the slipway.